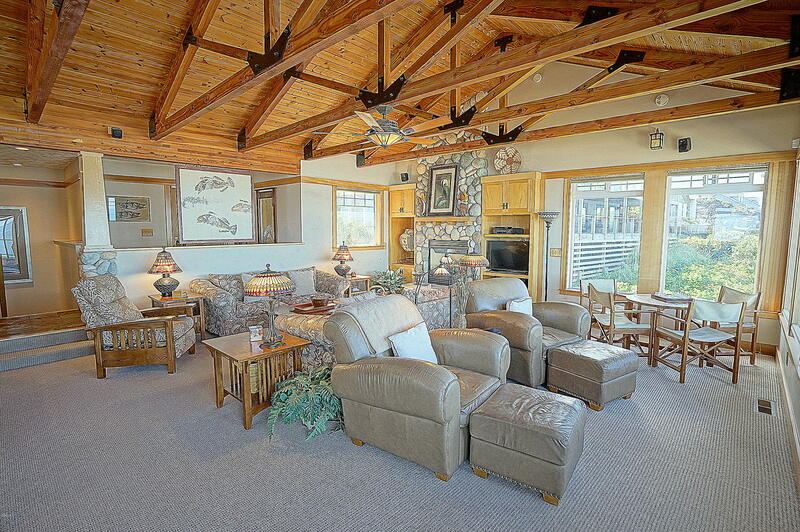 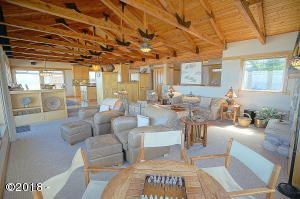 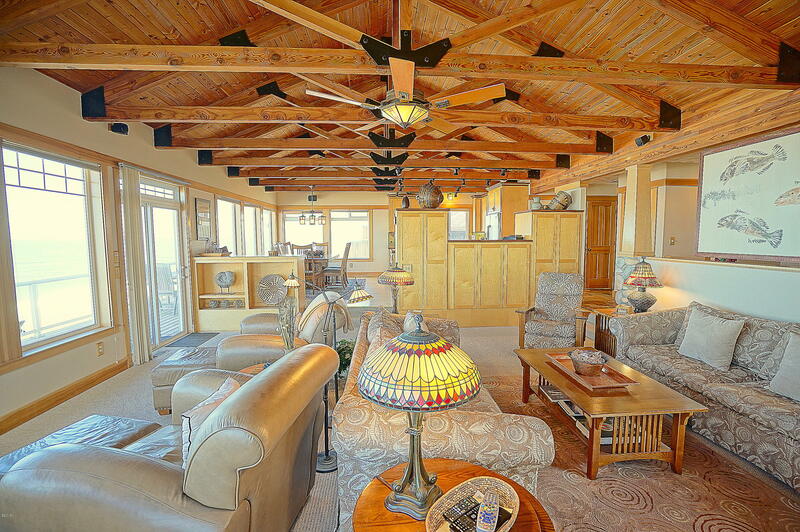 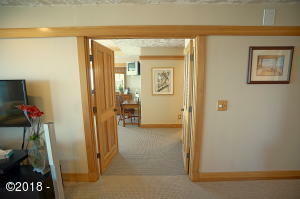 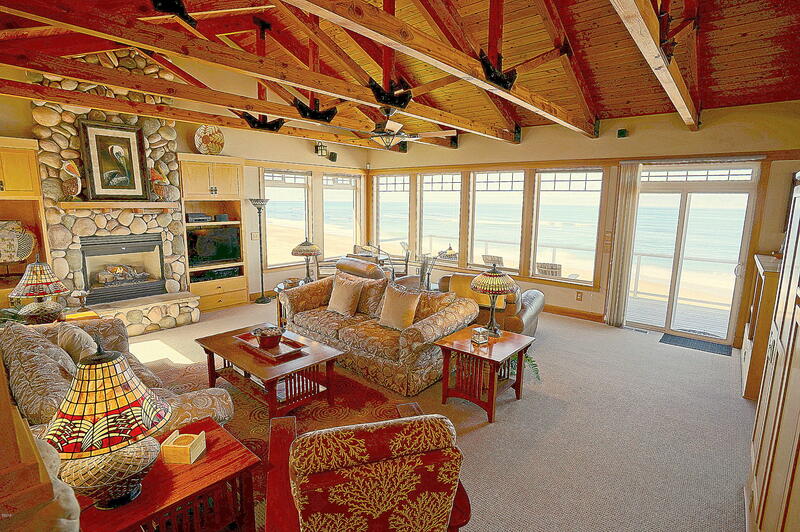 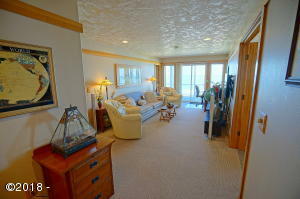 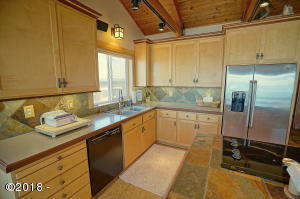 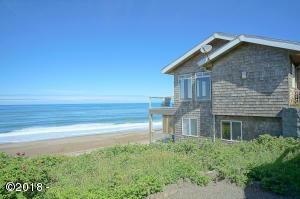 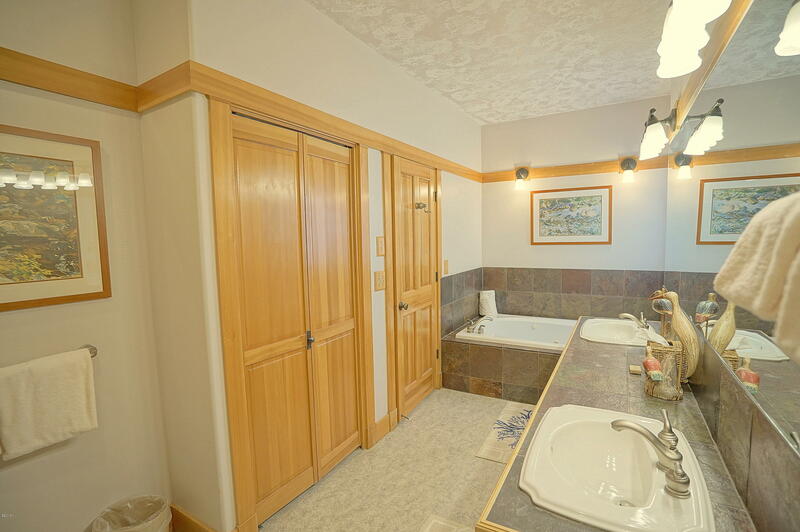 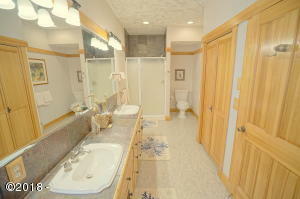 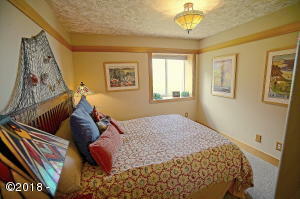 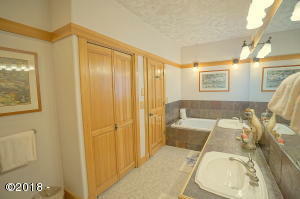 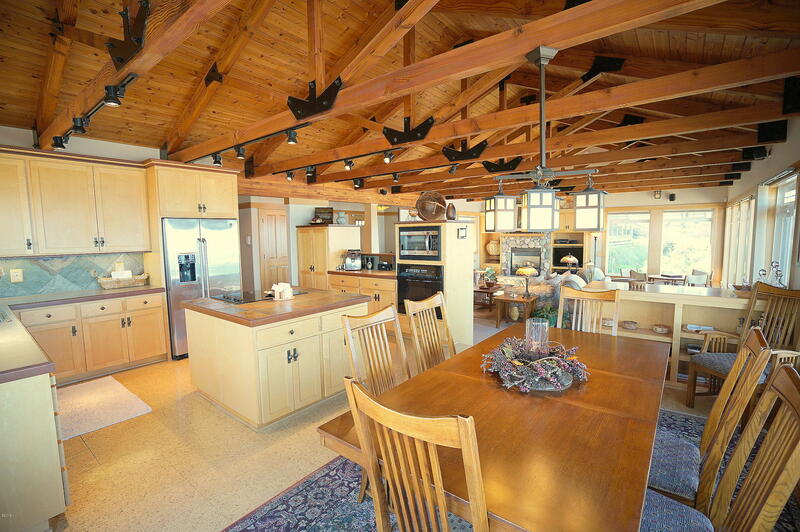 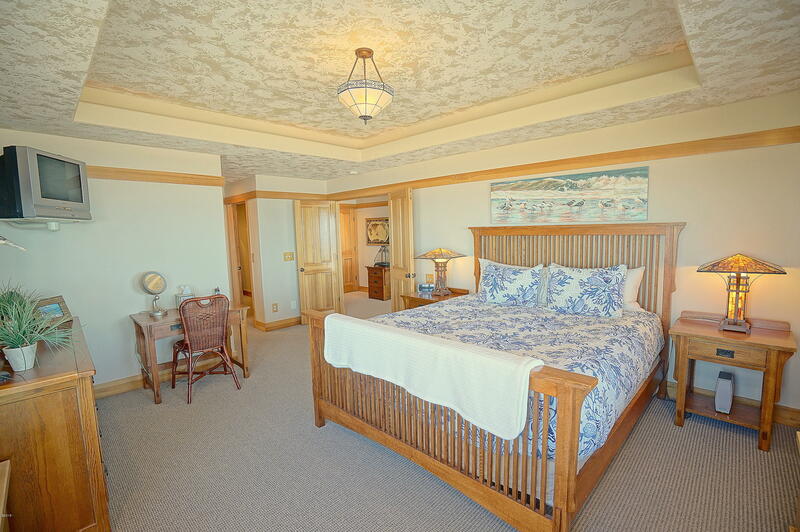 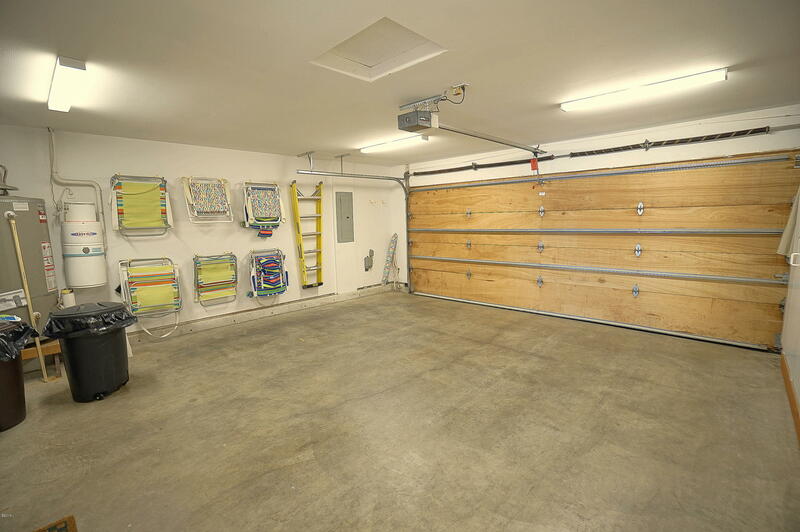 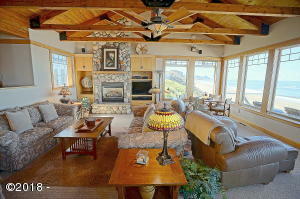 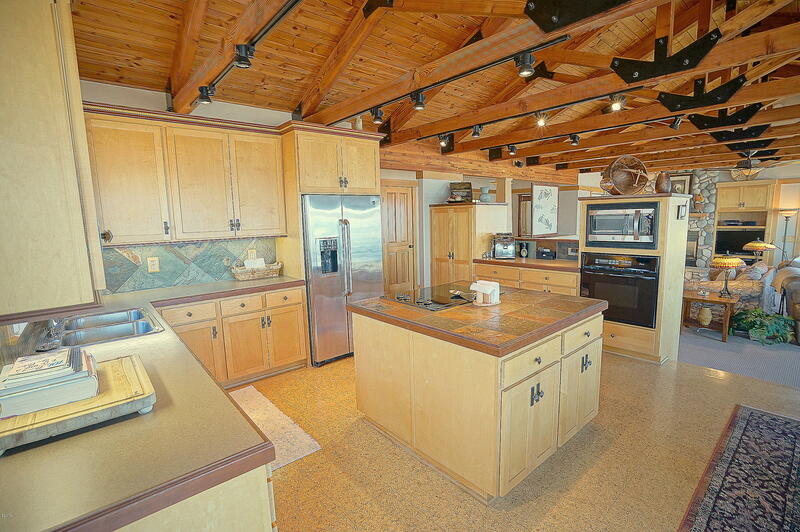 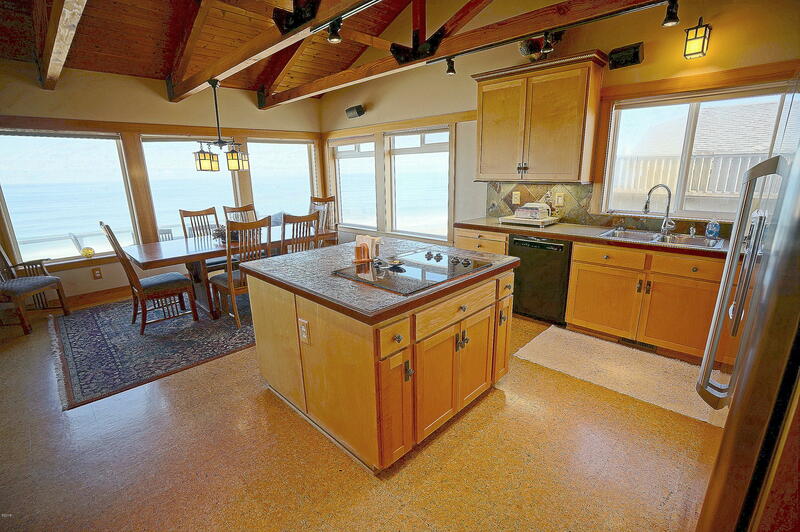 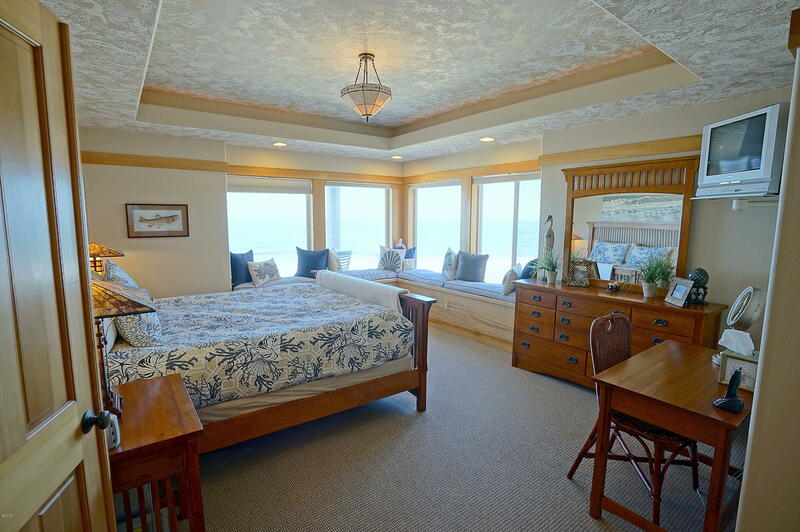 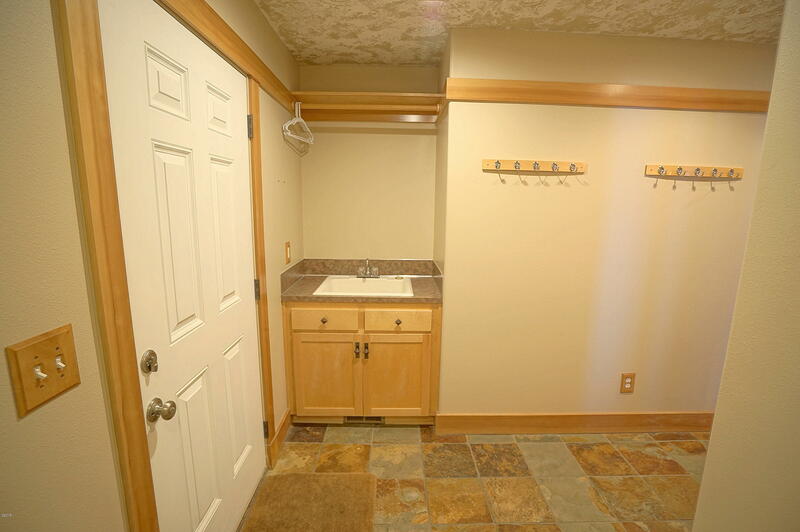 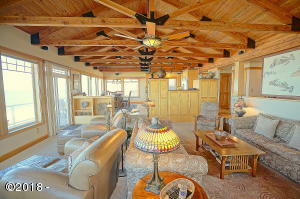 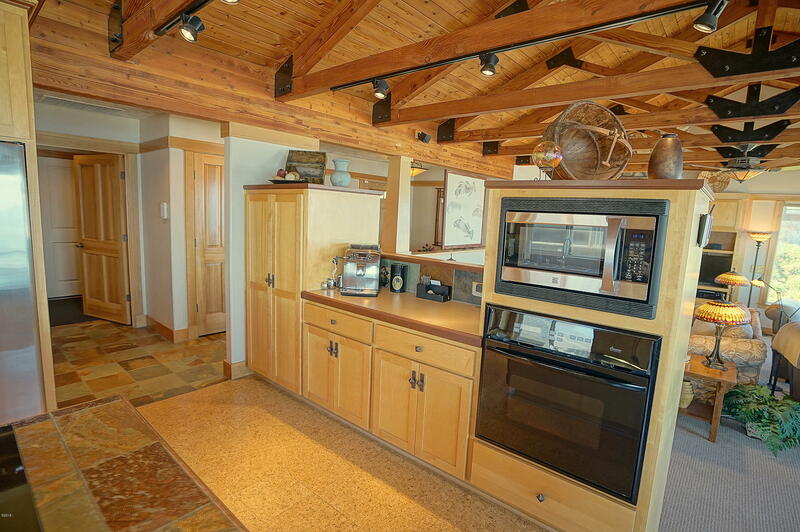 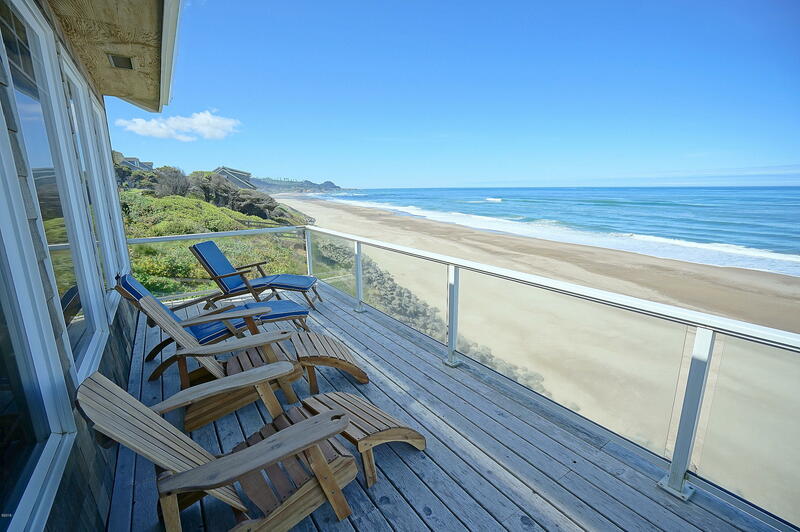 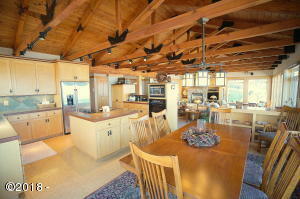 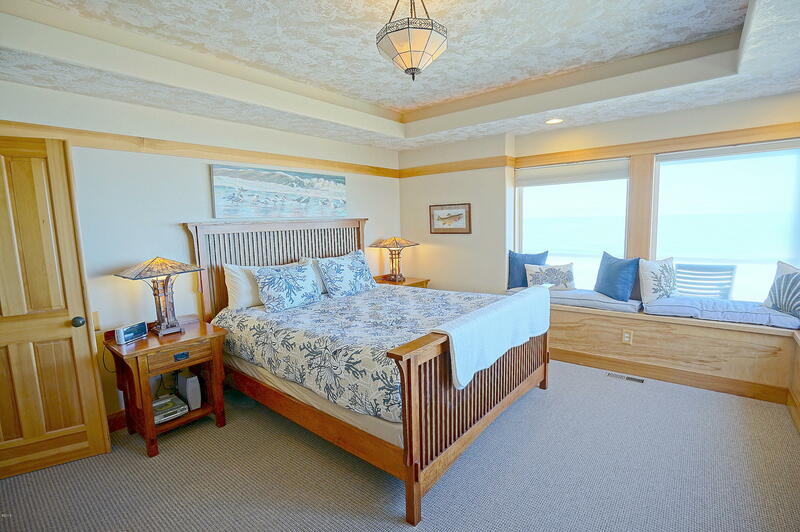 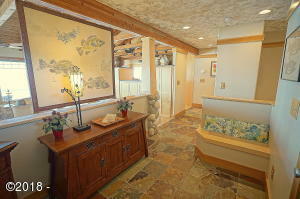 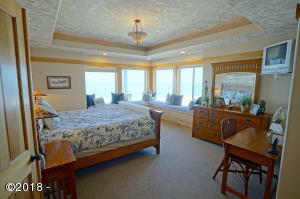 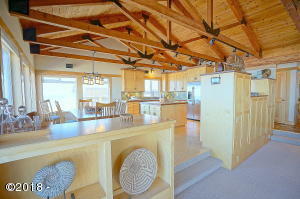 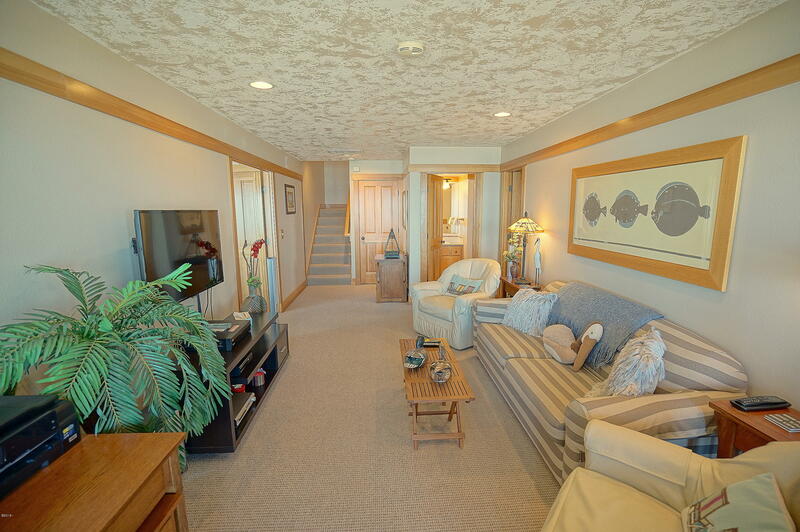 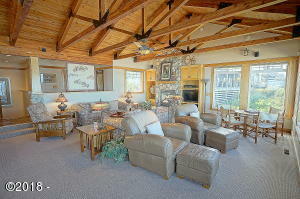 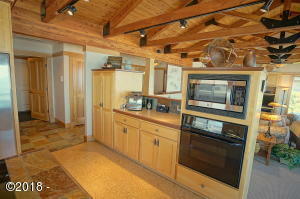 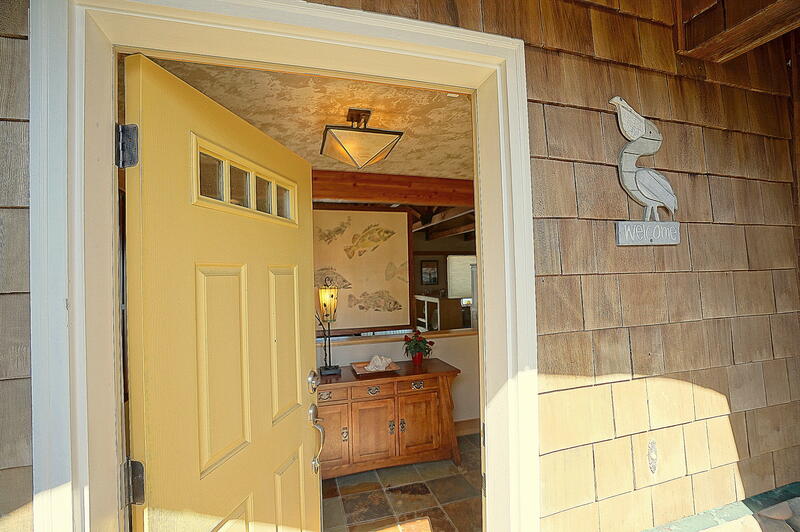 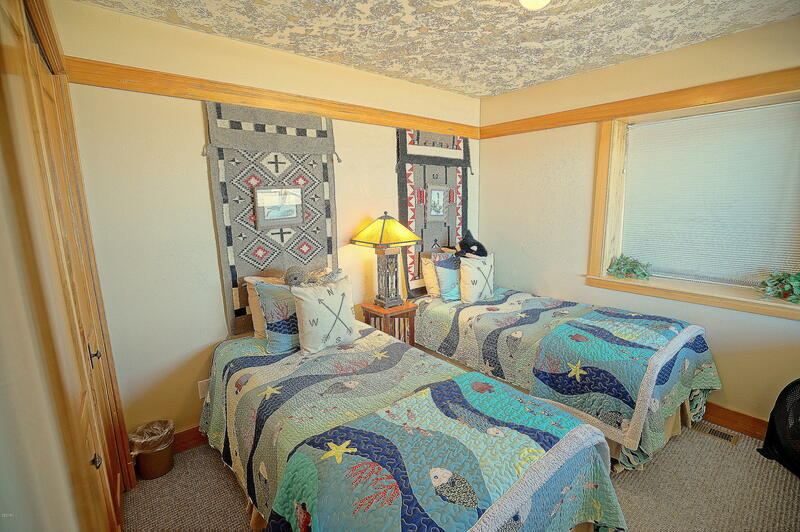 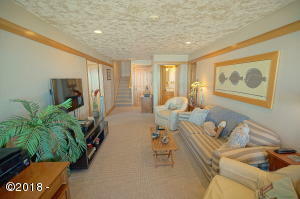 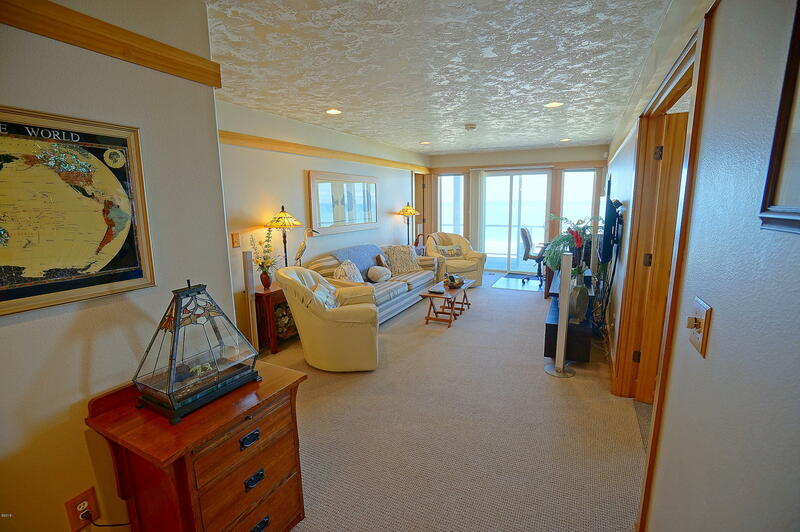 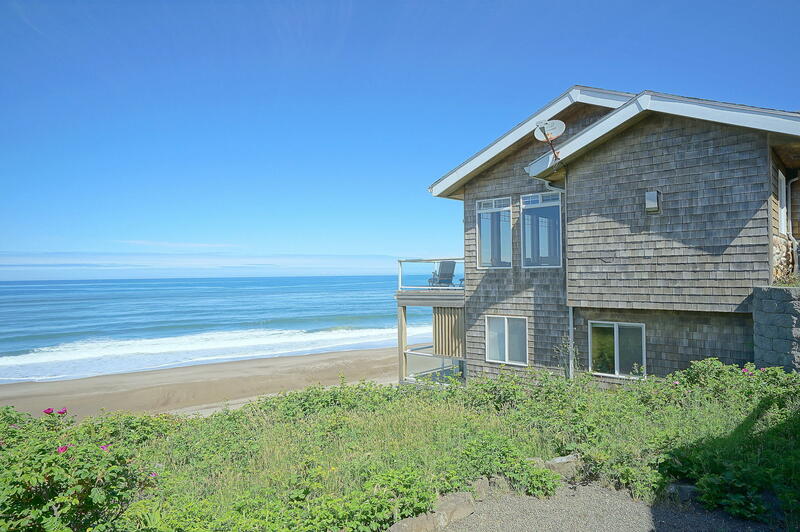 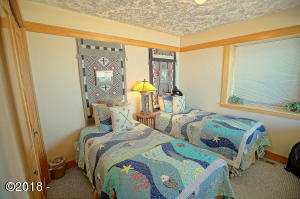 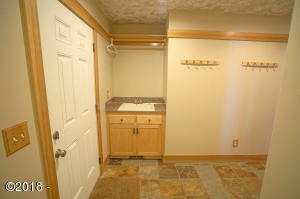 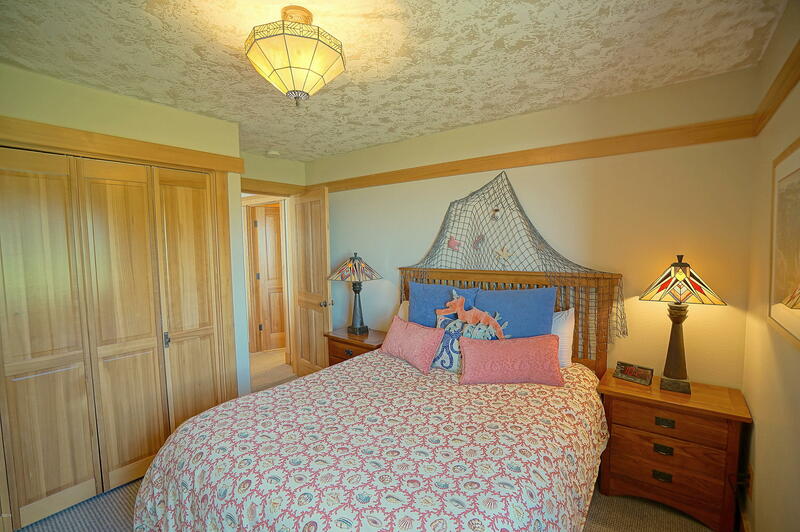 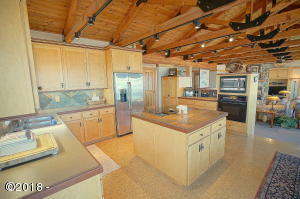 1/7th Deeded Interest Share in this fractional ownership oceanfront home on the Oregon Coast. 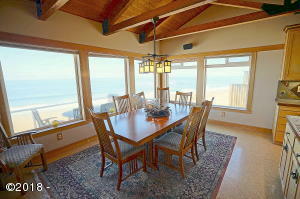 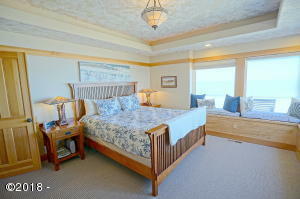 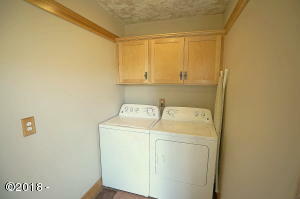 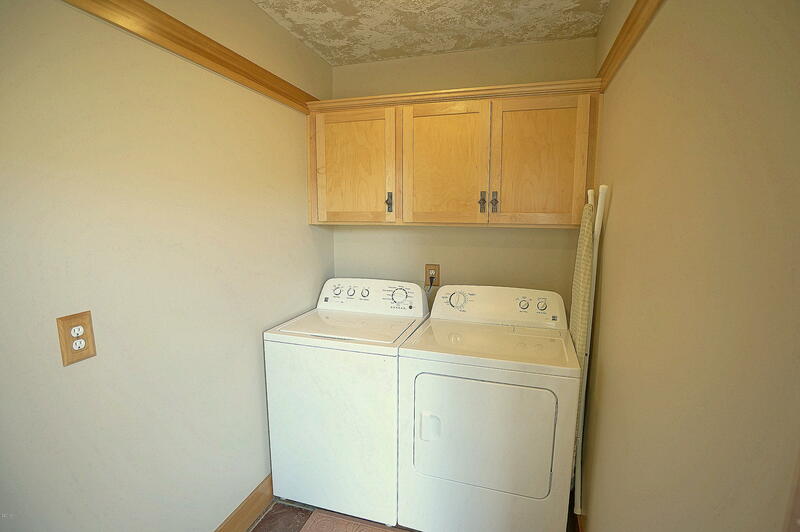 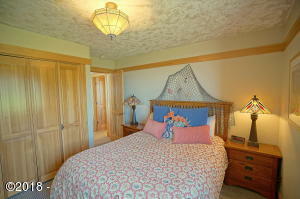 Use of this elegantly decorated home with spectacular beach, surf and ocean views is one week every 7 weeks. 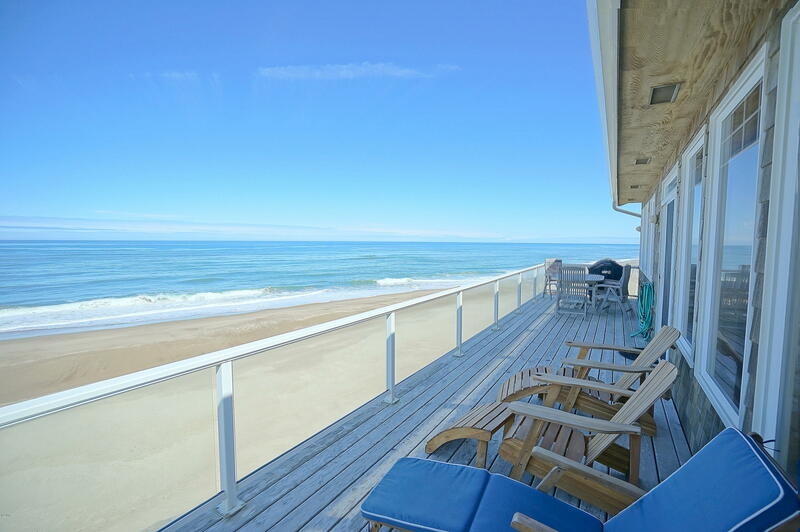 Simply way of owning a ”piece of the beach” as HOA fee covers just about all expenses and is managed by a property management company. 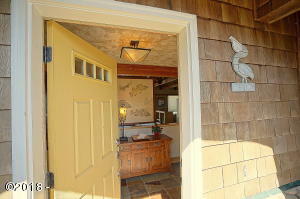 Directions Highway 101, West on Oceanview, Right on Pelican Lane to address.